ISLAMABAD: The Inter-Services Public Relations (ISPR) has contacted the administration of Facebook over the blocking of several accounts that the social media network alleged were linked to the military’s media wing, sources informed Geo News on Wednesday. Earlier this week, Facebook removed as many as 103 Pakistan-origin accounts, groups and pages over what it called “coordinated inauthentic behaviour”. Security sources said the accounts were not controlled by ISPR and to call them “ISPR-managed” was disappointing. They added that Facebook had itself admitted that no questionable content was shared from the accounts. 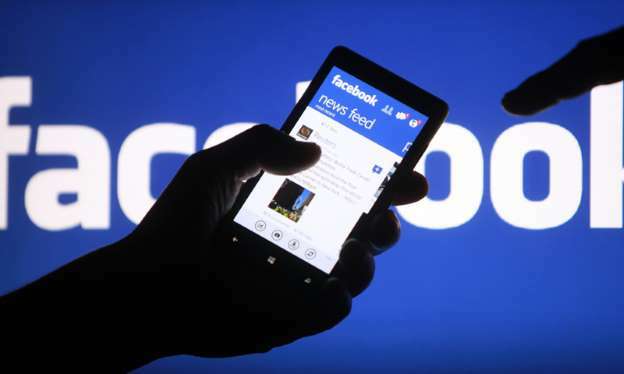 Facebook shuts down accounts that raise their voice for the Kashmir issue, said the sources. They said that as Facebook has no office in Pakistan, it is unable to understand the environment and context of Pakistan. Facebook administration should open an office in Pakistan to improve communication on issues, added the security sources.